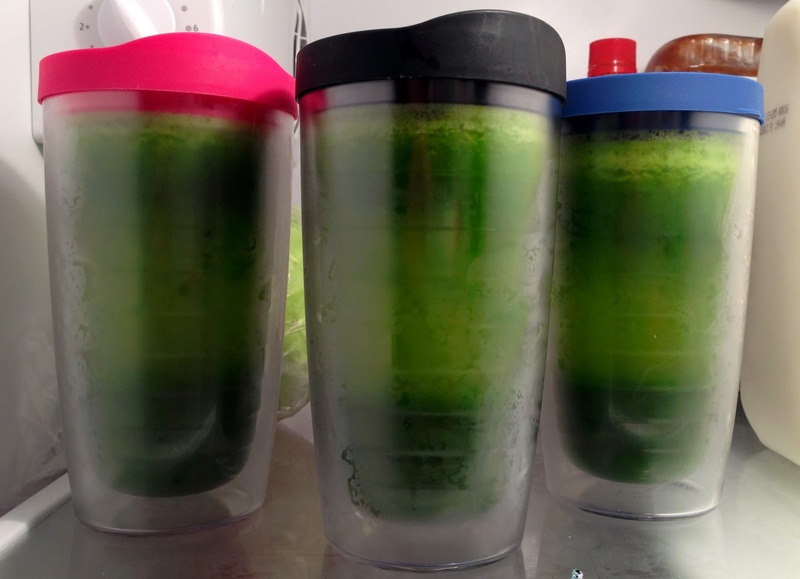 One of my favorite new juice recipes is for this green juice that I modified a bit from the original recipe. Add all to juicer (I have a Native Juicer). I have found that if I mix in my kale pieces with my apple and cucumber slices, then it is less likely to get clogged as it has done before when I've added all the kale at once. Just a little tip!